This section covers creating and configuring system backup. 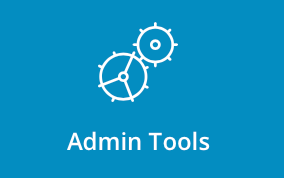 To access system backup, sign into the control panel and then click on the "Admin Tools" icon, followed by the "System Backup" link. From there you can "Cron Shedule" link at the bottom of the page. Click on the link to open it. You can check "Use Cron for Backup" box if you want to perform your system backups automatically in every period of time. 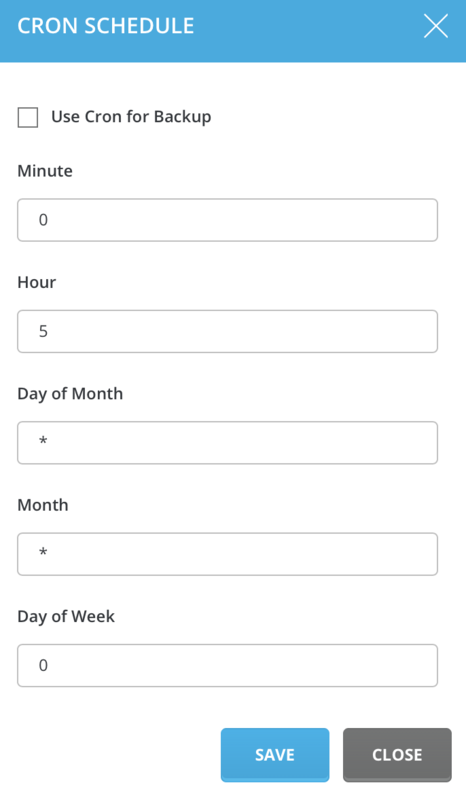 Setup your desired cron setting. You can find more info how to configure cron here. Make sure you've (un)checked the desired optoins, and click "Save" button. At first lets look at the basic configuration. You may specify Backup Path - folder where all your backups will be stored. You may also set minimum disk space required for backup. We do not want to flood our last free space with backups. Also, you may choose which data to backup - httpd, dns, mysql and custom directories & files. 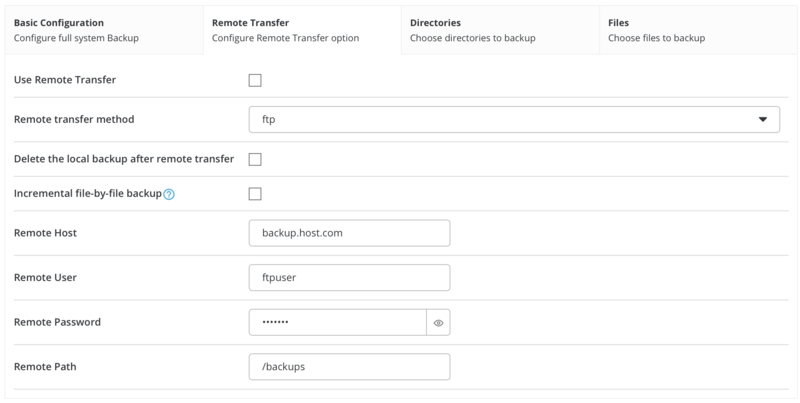 You can use remote transfer in case you want to store your backups outside server you perform backups. Choose remotre transfer method, select delete the local backup after remote transfer option, if you want to free your current server space, select incremental file-by-file backup if you want to delete local file before creating new one. Enter remote host name, server login credentials and remote path. Here you will see all directories, which will be backuped. You may delete existing directories by clicking on desired ones and pressing "delete" button or you may add new ones by entering directory path and pressing "Add" button. Here you will see all files, which will be backuped. You may delete existing files by clicking on desired ones and pressing "delete" button or you may add new ones by entering directory path and pressing "Add" button. After checking all desired settings, don't forget to press "Save" button. You can now run system backup by pressing "Run System Backup Right Now" button.